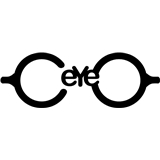 Eyeco Vision (Brooklyn) - Book Appointment Online! She is truly awesome! She helped me find the perfect glasses and is so efficient with the appointment time.